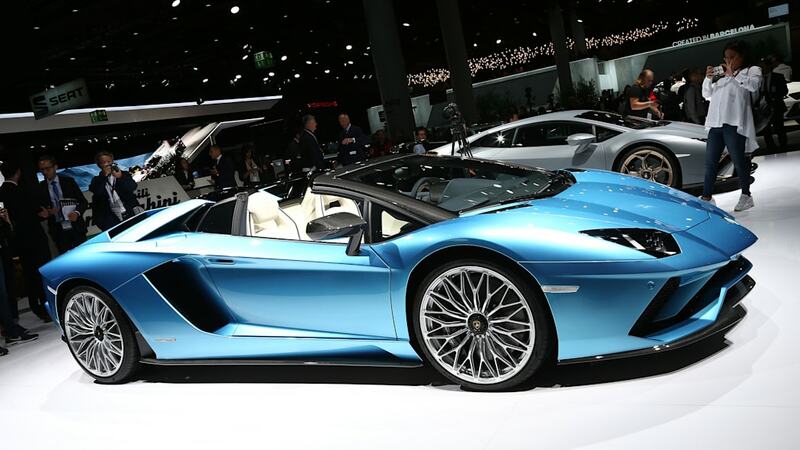 Supercar builders seem to becoming good at making convertibles that make negligible sacrifices. McLaren recently launched the 570S Spyder, which is exactly as fast, stiff and efficient as the coupe with only about 100 pounds of extra weight. 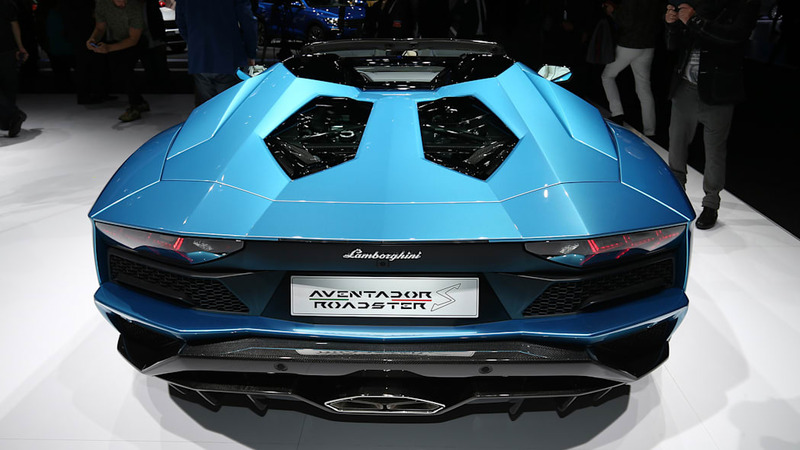 Now, Lamborghini has done virtually the same thing with its flagship Aventador S Roadster. 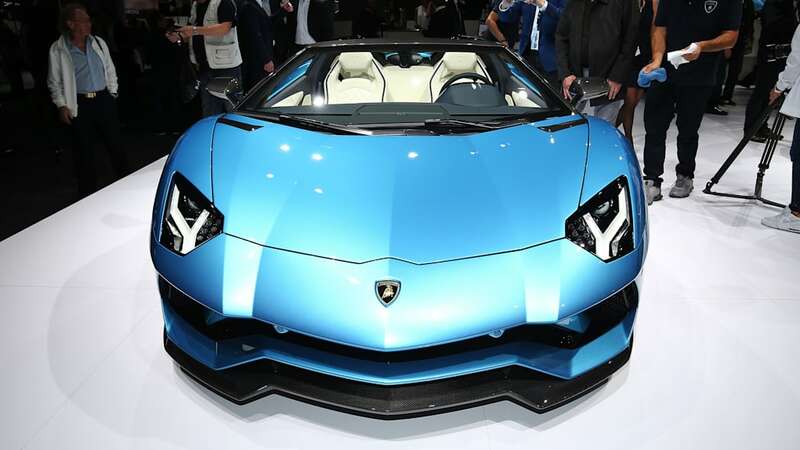 The Aventador S Roadster features the same naturally aspirated V12 as its hard-headed twin, and it makes the same 729 horsepower and 509 pound-feet of torque. 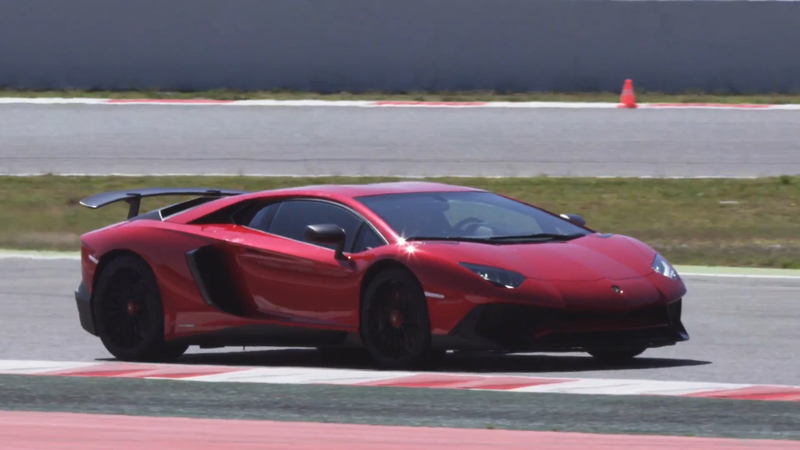 That engine will take the roadster to the same 217 mph top speed as the Aventador S coupe. 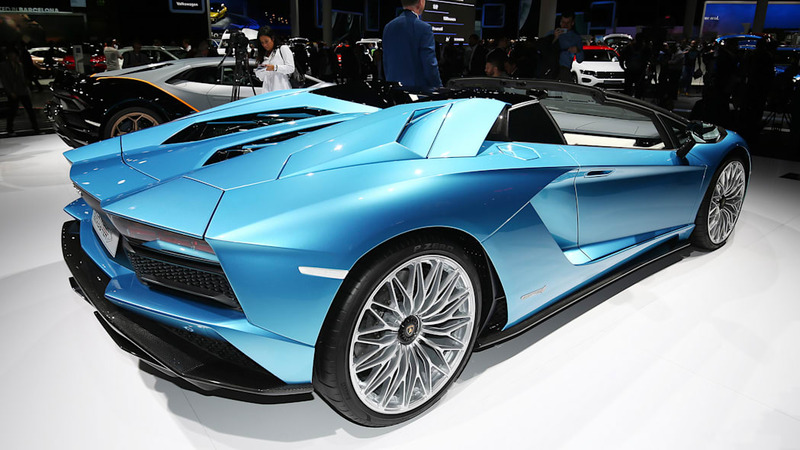 The only sacrifices appear to be that the roadster weighs 110 pounds more than the coupe, and it has a claimed 0-62 mph time a tenth of a second slower. But we're not sure you'll care about that tenth of a second with the wind in your hair and the V12's exhaust note in your ears. And if you ever get tired of the exposure to the elements, you'll always have the top with you, since the top panels, weighing roughly 13 pounds a piece, can be stowed in the front trunk. 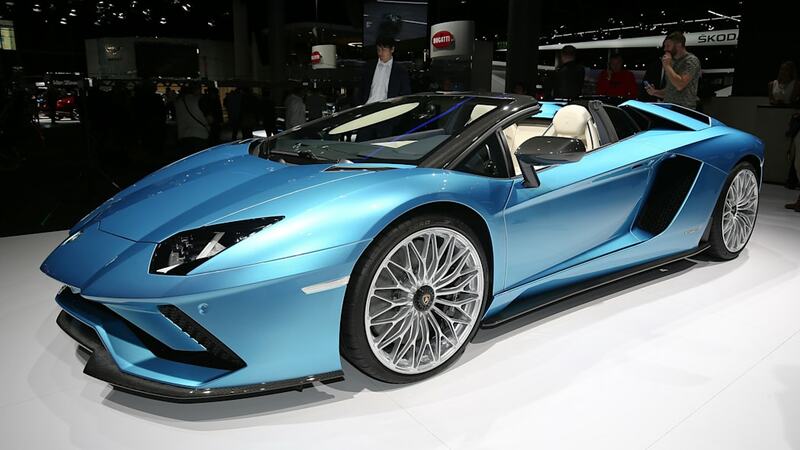 Actually, there is one extra sacrifice to choosing the convertible, and that would be the price. 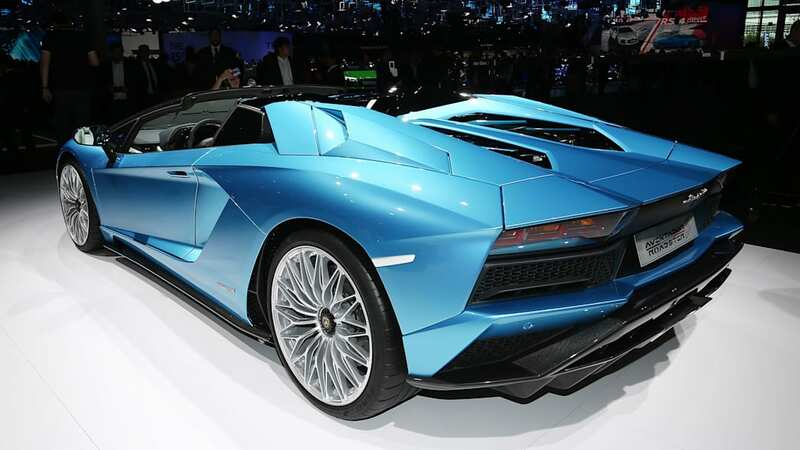 The Aventador S Roadster has a starting MSRP of $460,247. 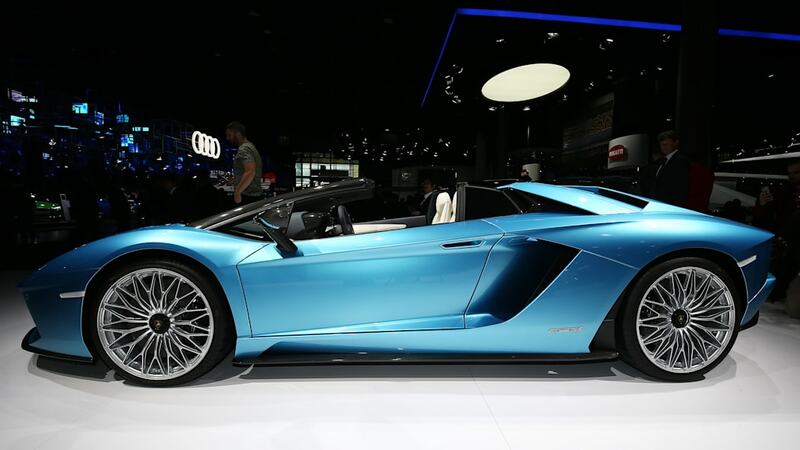 That's roughly $40,000 more than the coupe. 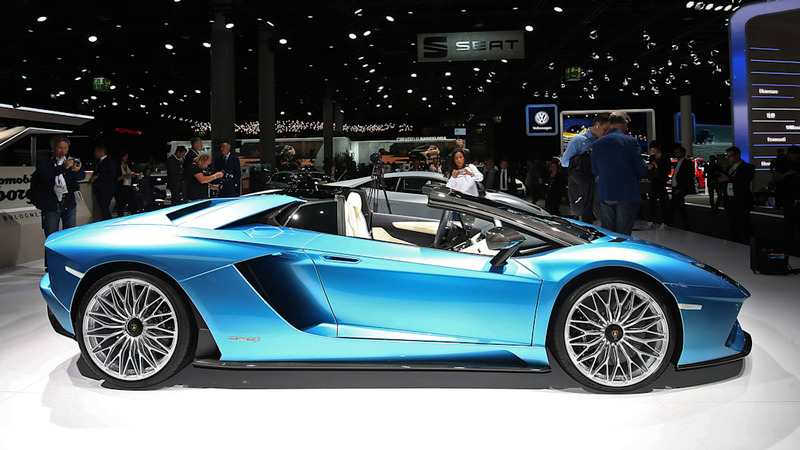 That could get you a well-optioned and customized Aventador S coupe, but no amount of custom interior configurations can get you the full auditory experience the Roadster can.